Interested in checking out the newest businesses to open in Philadelphia? From an Indian restaurant to a pizzeria, read on for the newest destinations to open for business around town. An Old City newcomer, Makhani is an Indian spot that's located at 7 N. Third St. 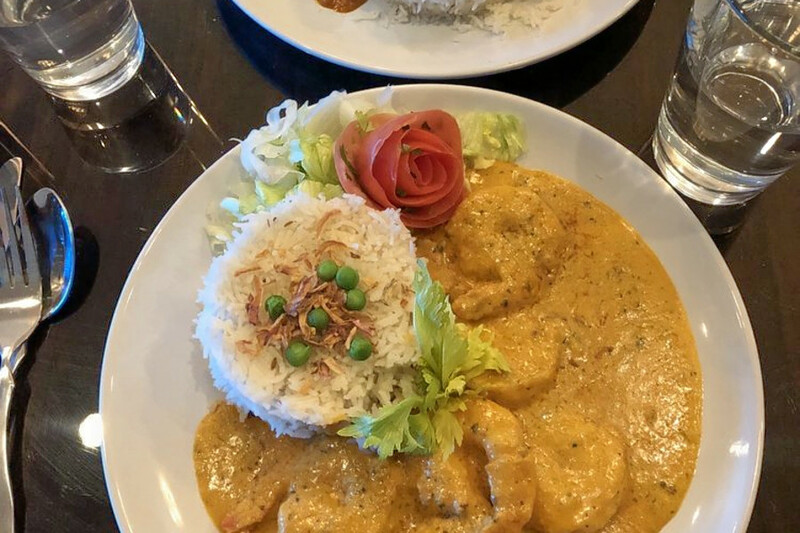 This spot specializes in North Indian cuisine, offering a variety of different naans and classic dishes like chicken tikka and other curries and kebobs. Pair your dinner with a mango lassi, with yogurt and mango. Yelper Joanna S. wrote, "The food had incredible flavors. The garlic naan and the mango chutney were amazing. We will definitely be returning." Stop by 2636 E. Ann St. in Richmond and you'll find Nemi Restaurant, a new Mexican spot. 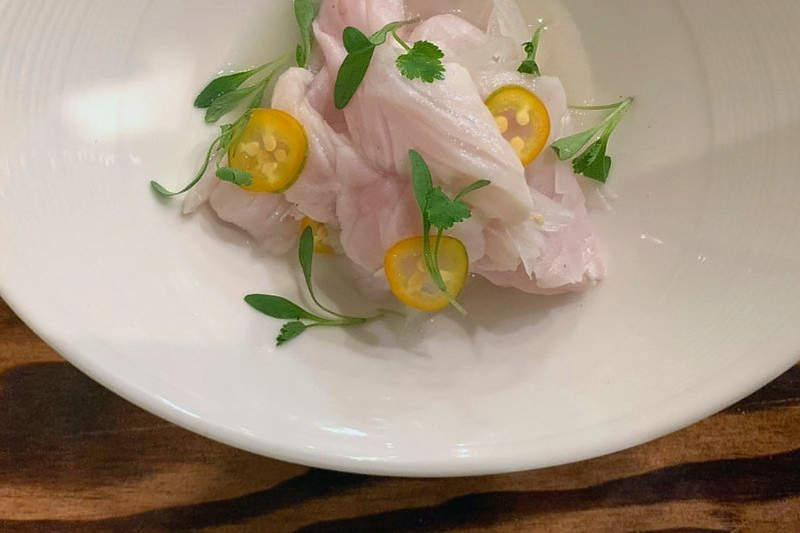 Yelpers are fans of Nemi Restaurant: it's got five stars out of nine reviews, so far. On the menu, you'll find a large selection of appetizers, tacos, salads and different ceviches. 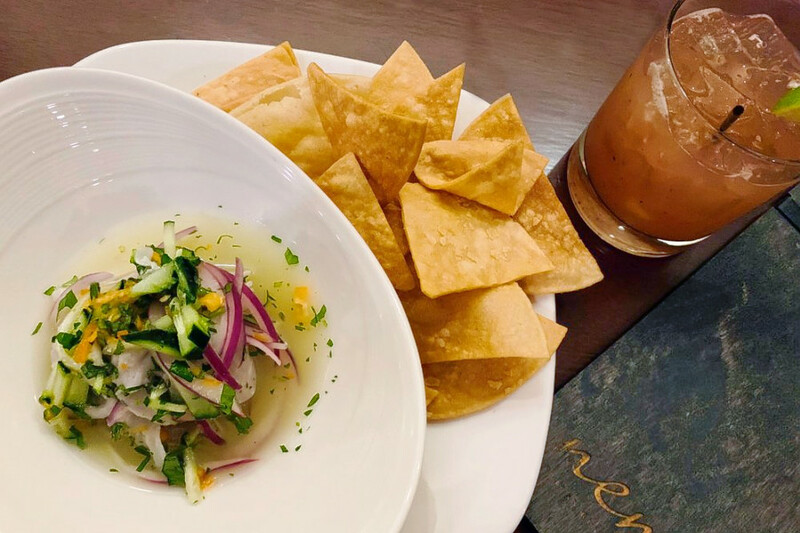 Try the Tiradito Al Pastor ceviche with marinated and seared cobia fish topped with pineapple sauce, onions, sliced Serrano peppers and cilantro. "The guacamole was deliciously fresh and the steak tacos and fajitas were cooked to perfection," said Yelper Ryan G. "I can't wait to go back again for date night to explore the cocktail menu." 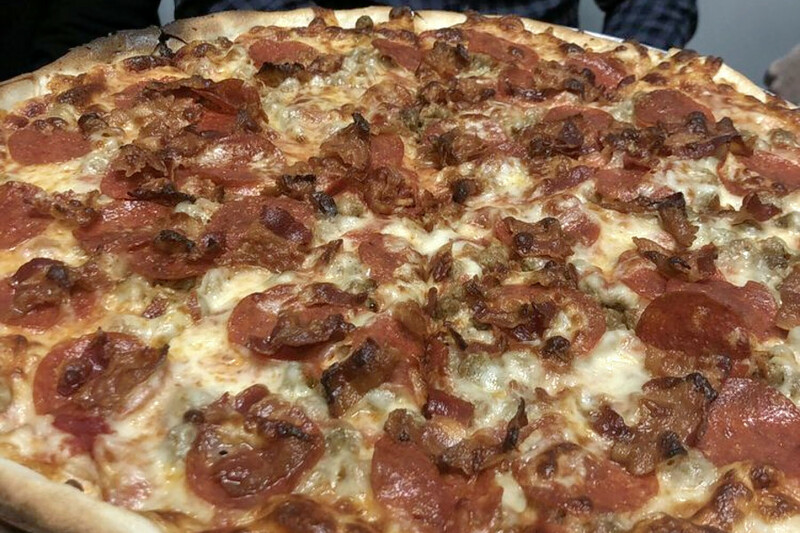 Now open at 15002 Endicott St. in Somerton is Momma Mia's Pizzeria, a spot to score pizza, cheesesteaks and chicken wings. In addition to this restaurant's selection of pizzas, there's also American standards like chicken wings, sandwiches and salads. Order the honey-mustard chicken pie with mozzarella, crispy chicken, bacon and honey-mustard. Yelper Chris B. noted, "This is great food made by great people. I ordered the plain and buffalo chicken pie. It had a delicious, light and crispy crust and the pizza was so flavorful that it didn't need anything added on top."